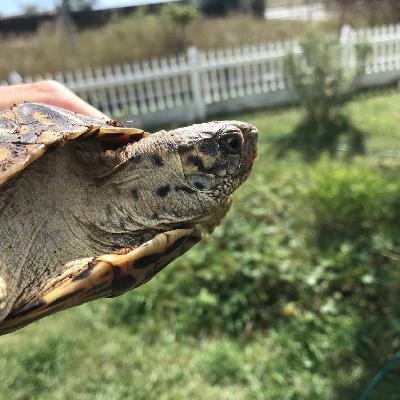 Meet Belle Star - Ornate Box Turtle! 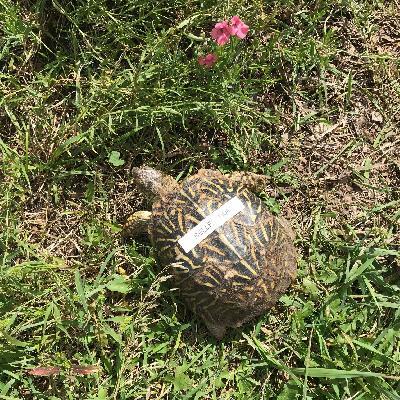 Belle Star is a huge and gorgeous Ornate Box turtle! 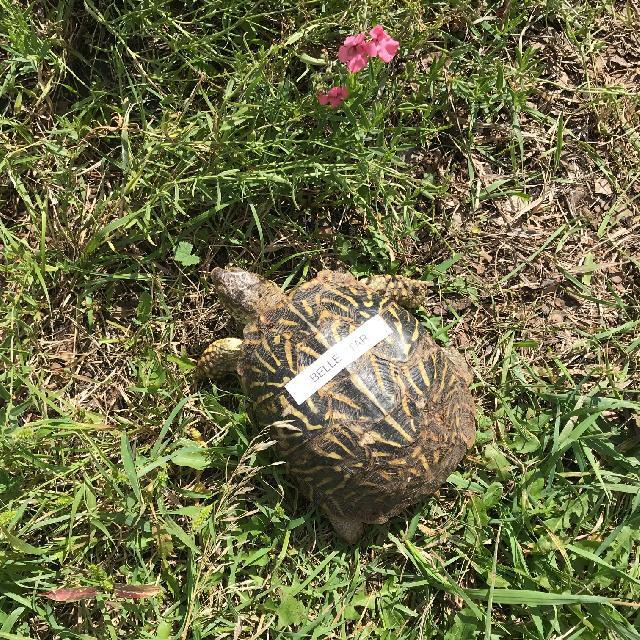 She was found "Stray" in a residential neighborhood and is likely a wild turtle who cannot be released. Do you have room for her in your outdoor pen? Apply today!